PARISSOWETO VOL. 4 comes to you in the form of a mixtape entitled “The Voices In My Head” – made from start to finish by The Brother Moves On – and serves to give South African and French audiences alike insight into the fertile Johannesburg music scene. 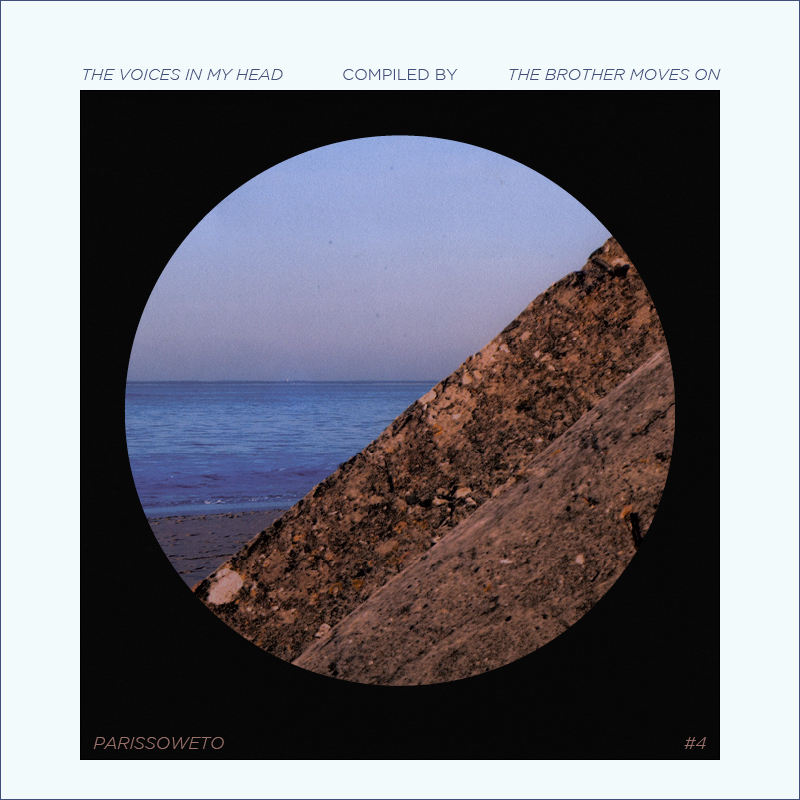 Read TBMO’s write-up on the songs here | “The Voices In My Head” est un hommage à la voix comme instrument et est publié sous forme de mixtape (compilée par THE BROTHER MOVES ON), un recueil des meilleurs sons de la scène musicale de Johannesburg. Lire la chronique par TBMO ici. Mixed by Enneskay from Acidchipmonks and songs feat. S. Mthembu freestyling mixed by Jab-A-Jaw.